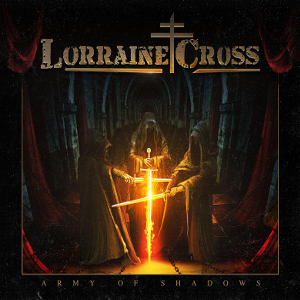 French classic speed metal/heavy metal band LORRAINE CROSS will release worldwide their first album “Army Of Shadows” through Mighty Music on August 26th. The band was born in 2012, and having played many successful gigs in their native country shortly. The album “Army Of Shadows” contains 12 tracks, including 5 songs taken from their 2014 self-titled demo EP, and was recorded and engineered by François Merle (Manigance) and mastered by Tommy Hansen (Helloween, Gamma Ray, Pretty Maids) in early 2016. They are mixing the influences from US Hard Rock, British Heavy Metal and German Speed Metal and the inspirations come from like Iron Maiden, Mötley Crüe, Judas Priest or Helloween. 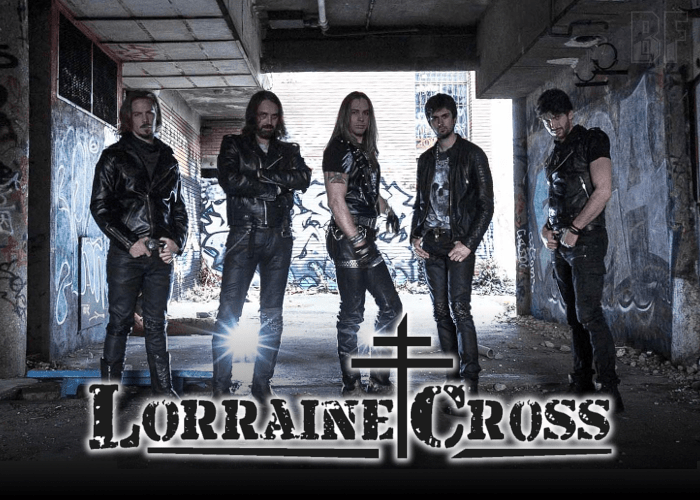 The band name LORRAINE CROSS was taken from the symbol of Free French Forces 'the cross of Lorraine (Croix de Lorraine)' during world war II, who gave the French people the hope to try to regain lost territory. 08. The Slab Was Trapped!